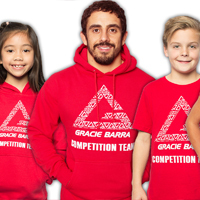 This week Gracie Barra Techniques brings you some videos on Back Takes. 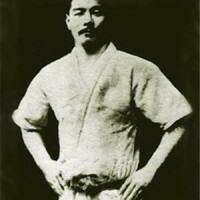 The rear mount is considered the most dominant position in jiu-jitsu. 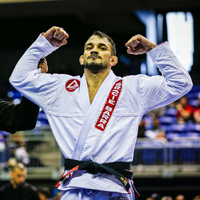 You need to know how to effectively take your opponent’s back when the opportunity presents itself. 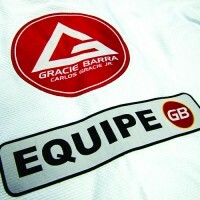 Here are 6 videos by Gracie Barra instructors on how to get to the back. 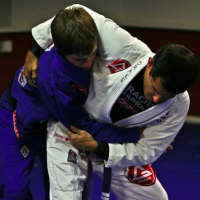 Prof. Raphael Da Costa Vasconcellos demonstrates one of the most powerful ways to take the back from your guard. 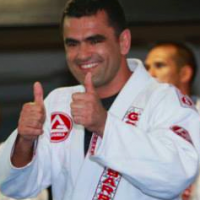 Prof. Lucio Rodrigues uses the Xgaurd to catch his opponent’s back. 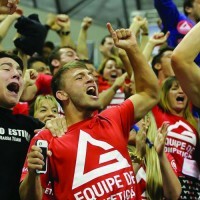 Gracie Barra Blacktown Prof. Chris Sales demonstrates how to get your opponent’s back from mount.